Lightbank, the young early-stage investment firm founded by Groupon co-founders Eric Lefkofsky (who recently took over as CEO from Andrew Mason) and Brad Keywell, has led a seed funding round (PDF) for digital music discovery and marketplace company Soundsupply. 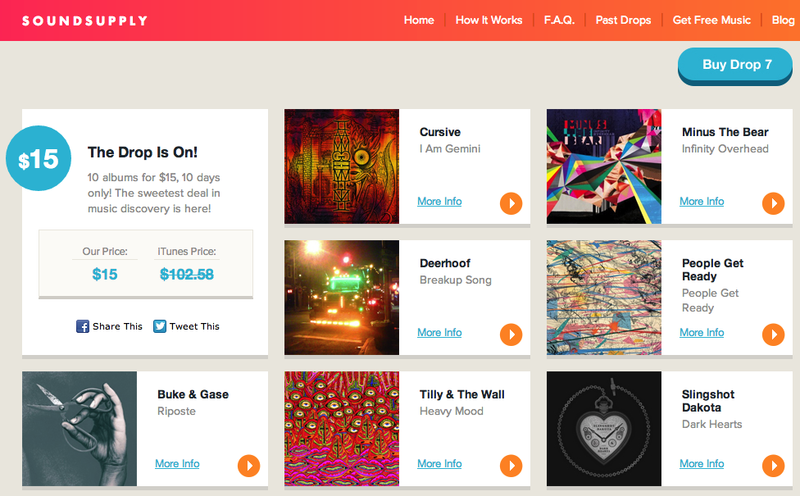 The Chicago-based startup sells bundles of 10 curated albums (dubbed ‘Drops’) for $15 for a period of 10 days only. Soundsupply kicked off in early 2012 – I called it a sound idea hahaha – and today started selling its 7th drop, the first of this year, featuring new albums by Minus the Bear, Cursive, Deerhoof and more. 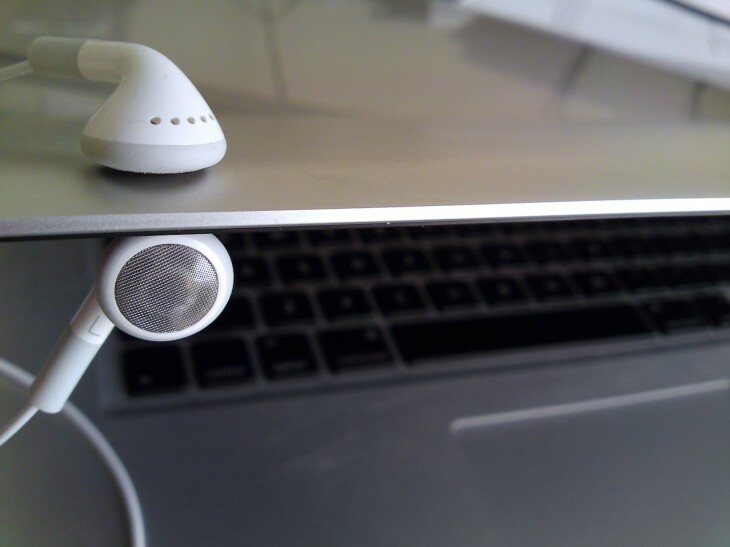 Since its launch, the startup says over 700,000 songs have been downloaded via 6 ‘drops’ (meaning in 60 days total). “We’ve felt that a lot of technology is making it more exhausting for people to ﬁnd new music and less likely to own an album. We want to make it possible to discover new music through ownership. The company hand-picks a collection of albums of both up-and-coming and well-known artists, which are then bundled up and digitally delivered in DRM-free packages containing both MP3 and FLAC formats. For Lightbank, this is the first foray into the tough world of digital music. The fresh cash will help Soundsupply expand its product to include more frequent Drops and new genres like hip hop and folk.